I have recently come across a new “educational entertainment brand” called Kidzania which will be opening early next year in Westfield London. 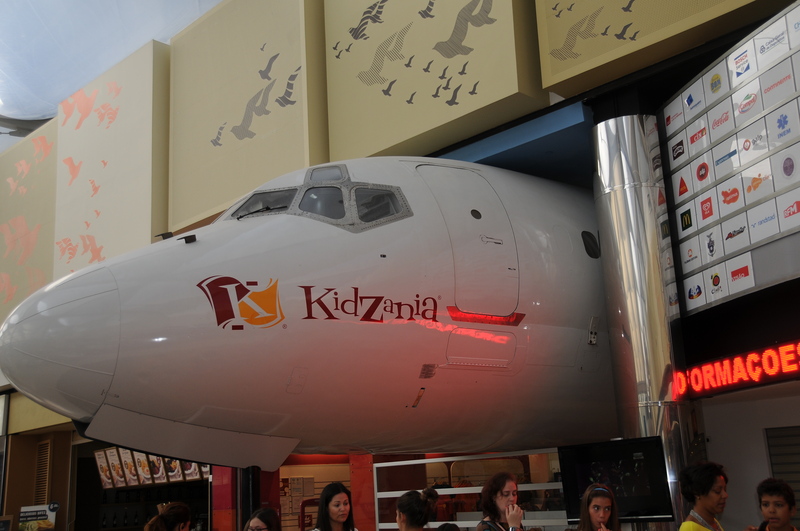 Kidzania is a miniature city where children have the opportunity to try out over 60 different jobs/activities. There is a hospital, airport, bank, fire & police stations, school, music studio, TV & radio stations & much more. In each setting children get the chance to try out real life jobs & experiences. With activities ranging from Surgeon to Hair stylist there is plenty to suit all interests & personalities. “Zupervisors” (that’s adult employees to you & me) are on hand to to explain each activity & make sure the children stay safe & enjoy their experience at Kidzania. The whole experience lasts about 4 hours & has plenty to entertain those aged between 4 & 14. I wish there had been something like this when I was a kid it sounds like an amazing day out. Guess I’m going to have to take my child once it’s opened so I can check it out! This entry was posted in News and tagged early 2015, education, entertainment, kidzania, London, miniature city, westfield, westfield london, work experience.